Interested in carrying Sparky’s Wing & Dippin’ Sauce in your store or want to feature the sauce in your restaurant? 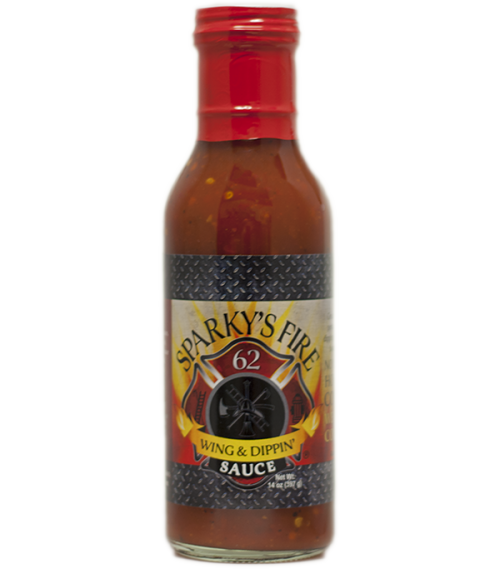 Contact Sparky at sparkys@sparkyswingsauce.steeringinnovation.com to discuss pricing and ways to integrate it into your menu! Sparky’s Wing & Dippin’ Sauce is now available at throughout the state of Nebraska! If your local store does not have it in stock, please fill out a product request form at the Customer Service desk or fill out our form below and we will work to get it on your local shelves! Request Sparky's at your local store! Fill out this form to help us get Sparky's to you locally. Please enter your name and contact information below so we can contact you when your store is stocking Sparky's Wing Sauce.